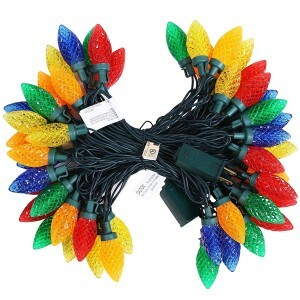 Every year, during the festive season, houses are decorated with Christmas decor. 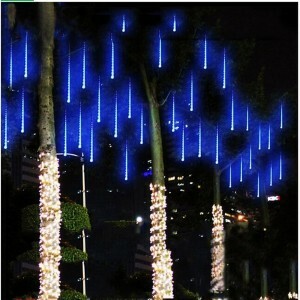 One of the best way to decorate Your outdoor is Christmas outdoor String lights. 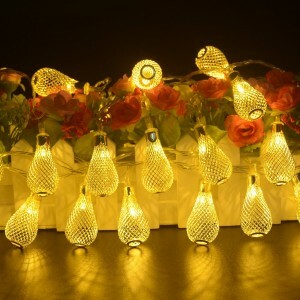 You can choose different bulb shapes, lights and sizes. 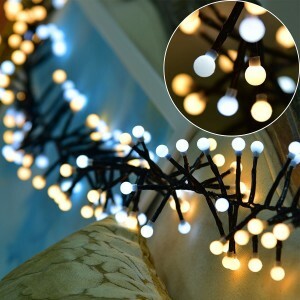 You can create a magical glowing light world in Your house outdoor.